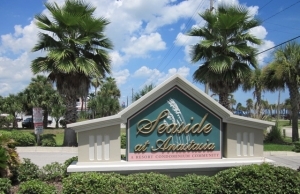 Seaside at Anastasia is a beach condo community located on Anastasia Island almost right across the street from the St. Johns County Beach Pier. Built in 2004, with block construction, there are seven buildings rising three stories with a total of 117 units – all 3 bedroom 2 bath condominiums. 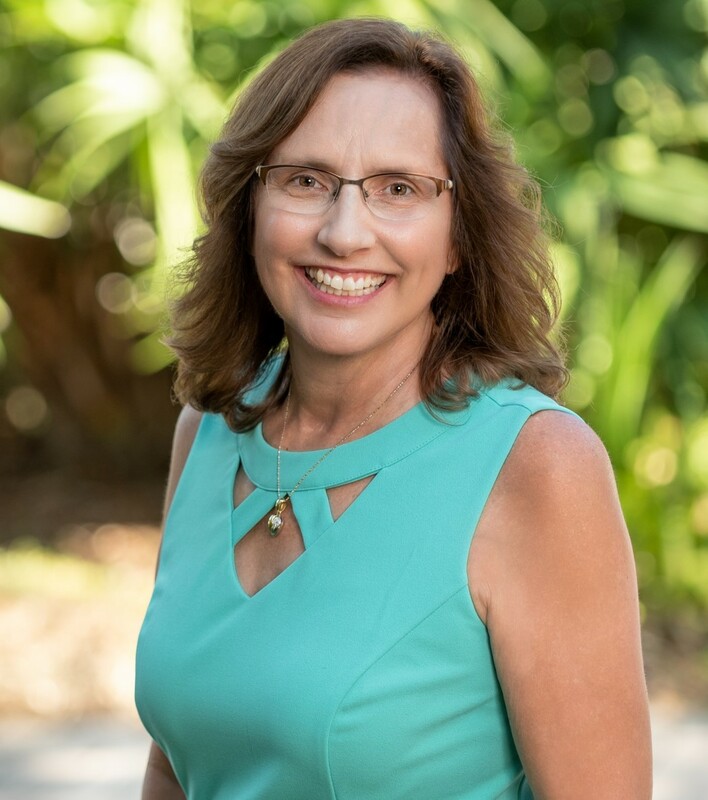 All units have an outdoor covered lanai, most with views of the community lake and some with the additional view of the ocean in the distance. You will also have a nice, private view of the Beach Blast Off fireworks on New Year’s Eve! There are some detached garages, but not all of the units come with a garage. The community includes a clubhouse with a fitness area for work-outs and weight training, a swimming pool, and a large space for entertaining for use by all owners. This is a great location in the heart of St. Augustine Beach within walking distance of many restaurants, shops, the St. Johns County Ocean Front Park with splash park, playground, volleyball courts, and fishing pier. Short term vacation rentals are allowed, or live in your unit year around.